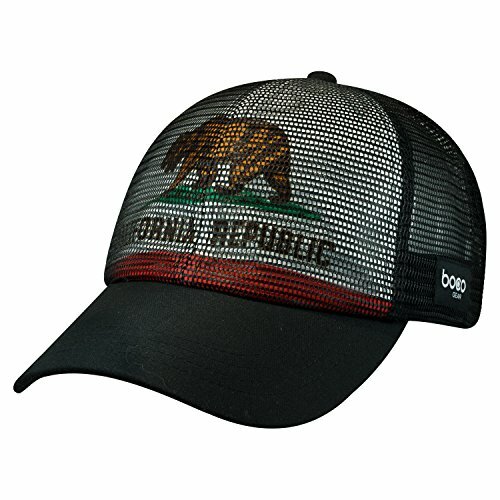 A BOCO original thanks to a team of BOCO Pro Triathletes and Runners putting this Trucker hat through the paces. A technical trucker hat combines the look and attitude of a trucker hat with performance fabrications making this hat the go to favorite on the tri and run scene today!! Train, Race, Hang out, repeat. If you have any questions about this product by BOCO Gear, contact us by completing and submitting the form below. If you are looking for a specif part number, please include it with your message.